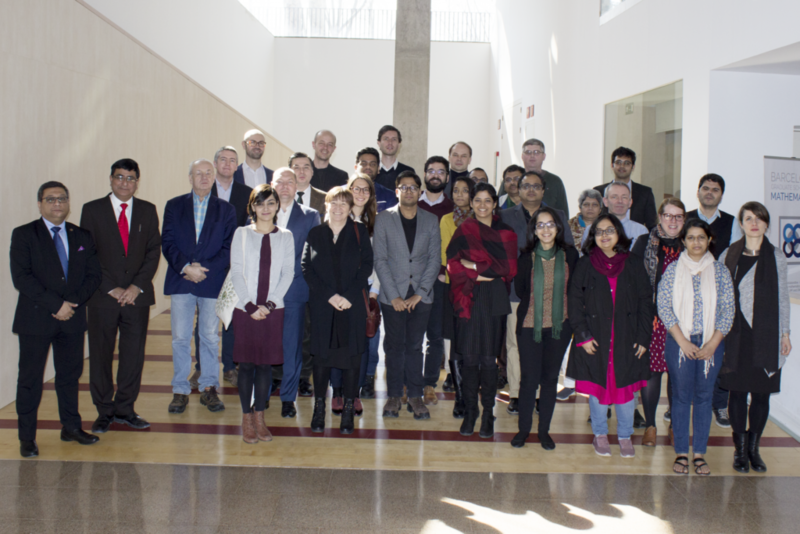 Global India held its first full network meeting at IBEI (GlobalIndia_Workshop_Programme_BCN18_detailed-version), in Barcelona, 21-23 February 2018. This is the first time that all members of the network had met together, and it was the first opportunity for the research fellows to present their projects. Congratulations to all the newly recruited fellows for a great start to the project! 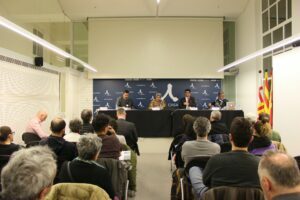 Thanks are also due to ‘Casa Asia’ for organising an interesting and engaging outreach event: ‘A world in transformation: a vision from India’. 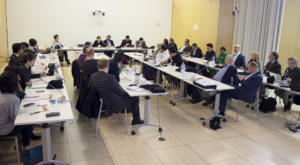 The panel discussed the foreign policy challenges for India and India’s view of the world to a packed room. Thanks to the panel members, Prof. Priyankar Upadhyaya, Banaras Hindu University; Prof. Uttara Saharabuddhe, Mumbai University; and Prof.Gulshan Sachdeva, JNU, Delhi.